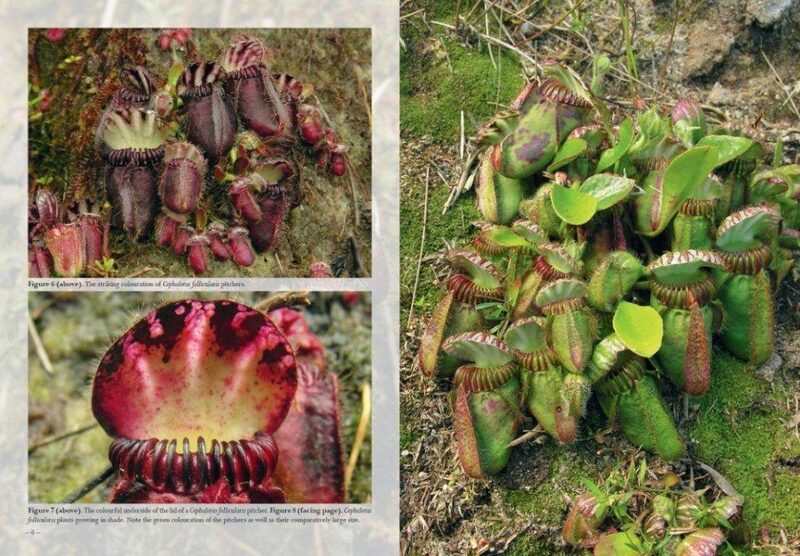 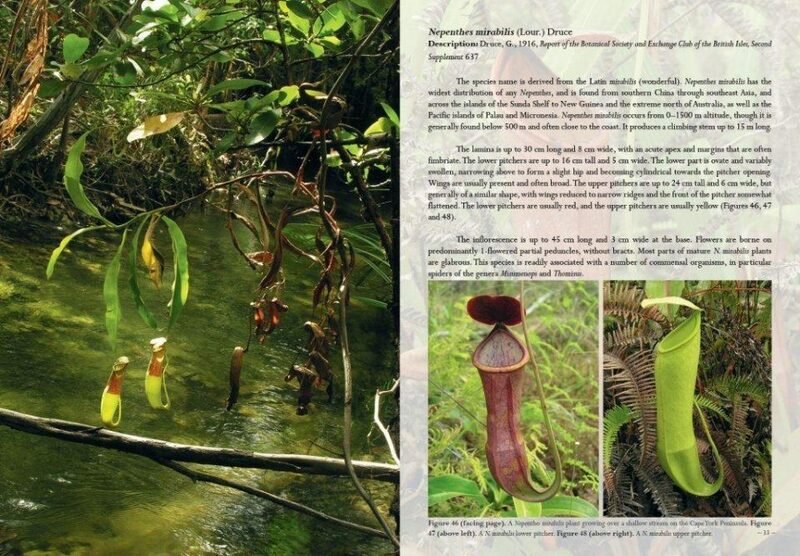 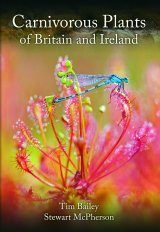 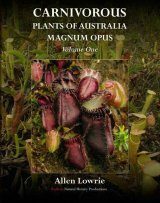 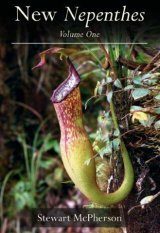 Field Guide to the Pitcher Plants of Australia and New Guinea offers a portable and lavishly illustrated overview of the fifteen species of pitcher plants (Nepenthes and Cephalotus) found in Australia and New Guinea. 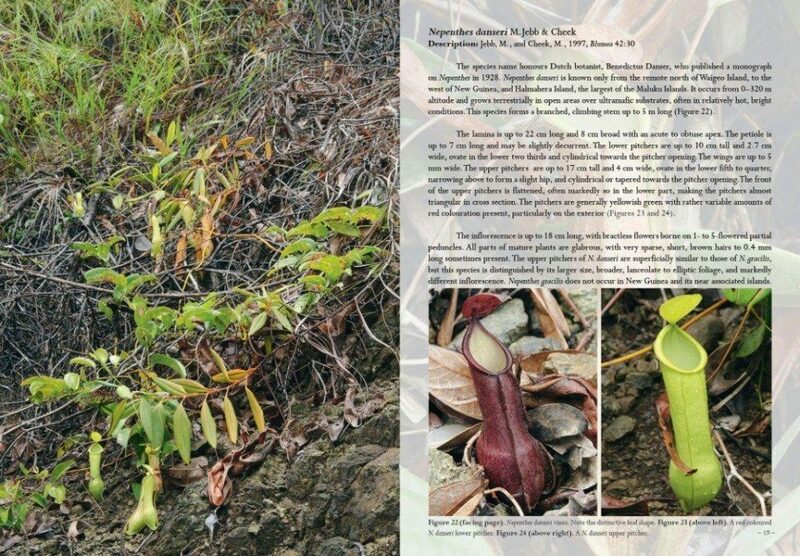 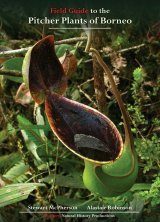 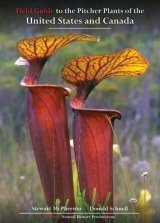 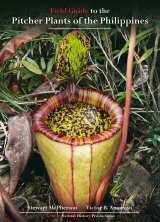 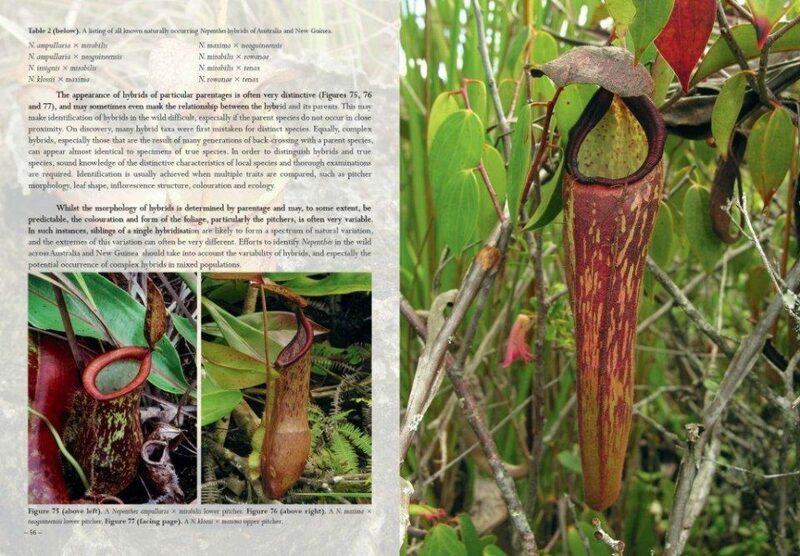 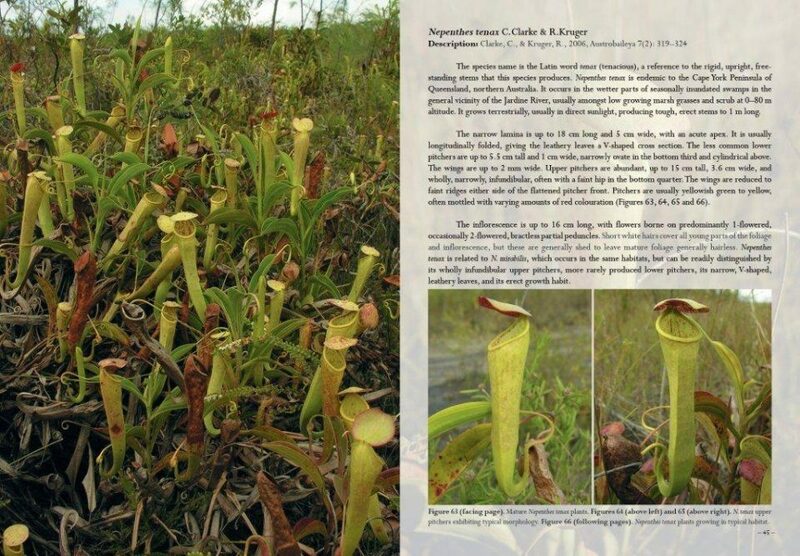 A number of species featured in Field Guide to the Pitcher Plants of Australia and New Guinea have been discovered only very recently, and the images included in Field Guide to the Pitcher Plants of Australia and New Guinea are among the first to be published. 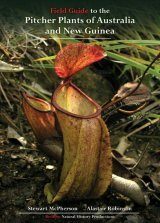 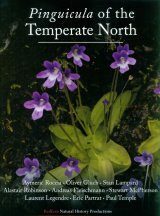 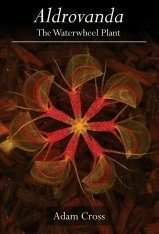 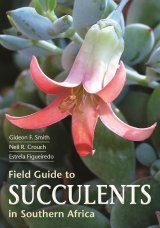 This visually beautiful field guide consists of a short introduction to Nepenthes, followed by an overview of the species known from Australia and New Guinea. 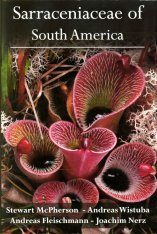 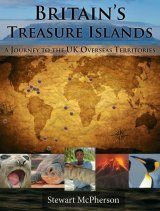 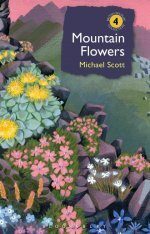 Each species is then profiled over two pages with three images, most of which have never been published before, and a concise summary of key features written in plain English. 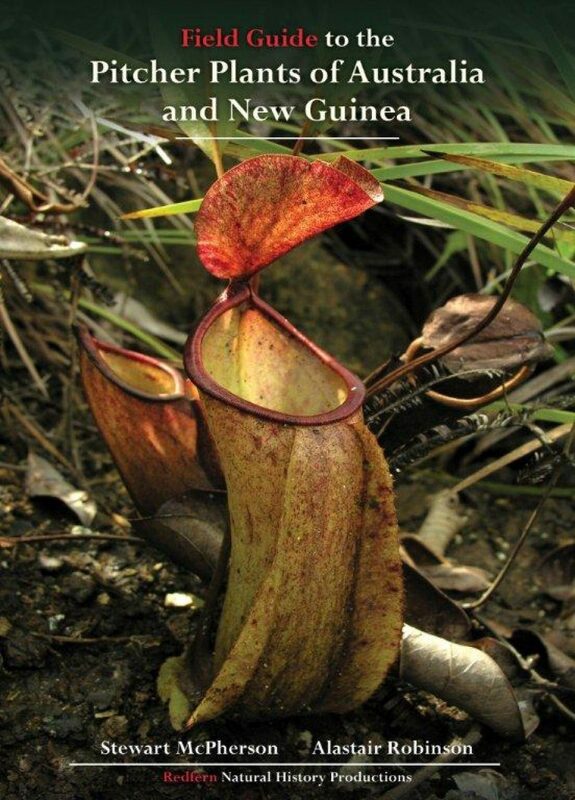 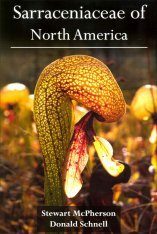 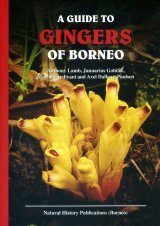 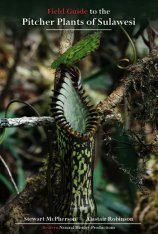 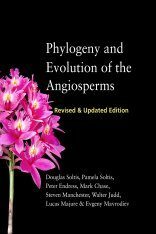 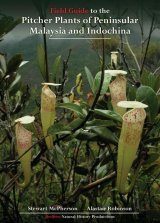 Concluding sections cover Nepenthes hybrids, conservation of Australian and New Guinea pitcher plants, Bibliography, Index and About the Authors. 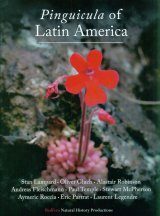 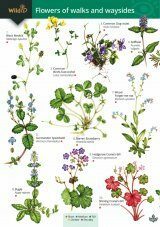 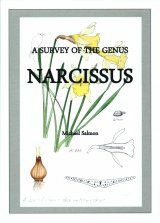 N. ampullaria, N. danseri, N. insignis, N. klossii, N. lamii, N. maxima, N. mirabilis, N. monticola, N. neoguineensis, N. paniculata, N. papuana, N. rowanae, N. tenax, N. treubiana, and N. sp. 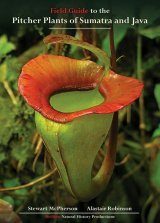 Misool.